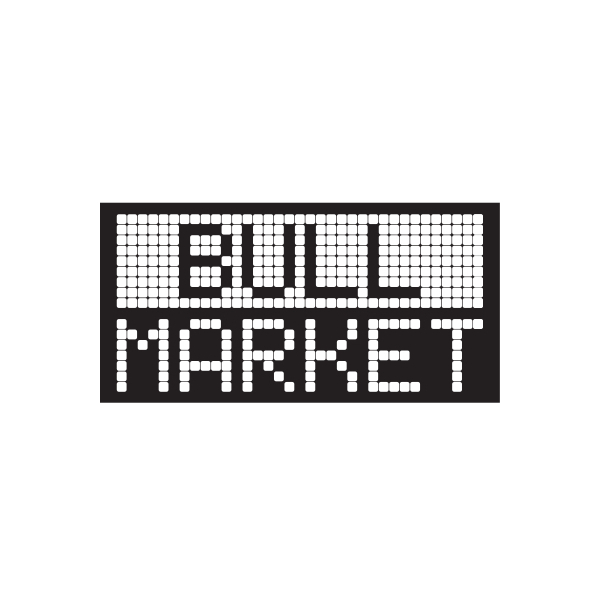 Bull Market is an investment firm/rock band based out of Billings, MT. Welcome to our office. 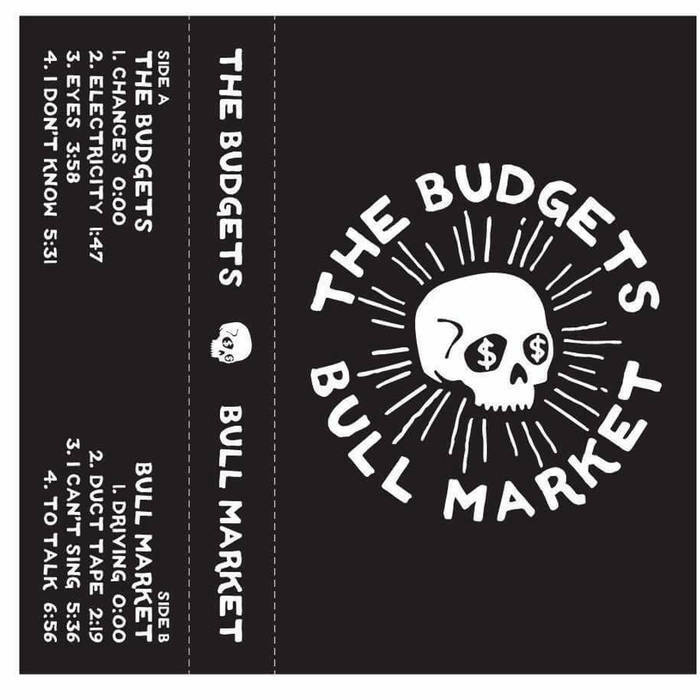 Bull Market just released their debut full-length album, Broker. With the loyal disciple of Alan Greenspan, Ben Bernanke, leaving the Fed Chair position, it looked as if the financial markets were doomed. Luckily, three analysts began working on the foundation of an extremely profitable firm. Mr. Griffin, Mr. Finn and Mr. Redinger created a financially sound institution whose primary purpose was asset allocation. Within a couple of years, Yellen was in, and the firm decided to disband and attack the market from different locations with while diversifying their portfolios. There seemed a high risk that Bull Market would prove to be undervalued. No more dividends, just a divide, an end. Seeing the opportunity to reinstate the faith and trust that beneficiaries had invested in Bull Market, a new partnership was formed. Philth and Nails vowed to keep the price to earnings ratio high… believing that investors deserve the highest volume of capital, the firm will stop at nothing to ensure dividends are made. Clients have nothing to fear about investing. So invest. Invest.